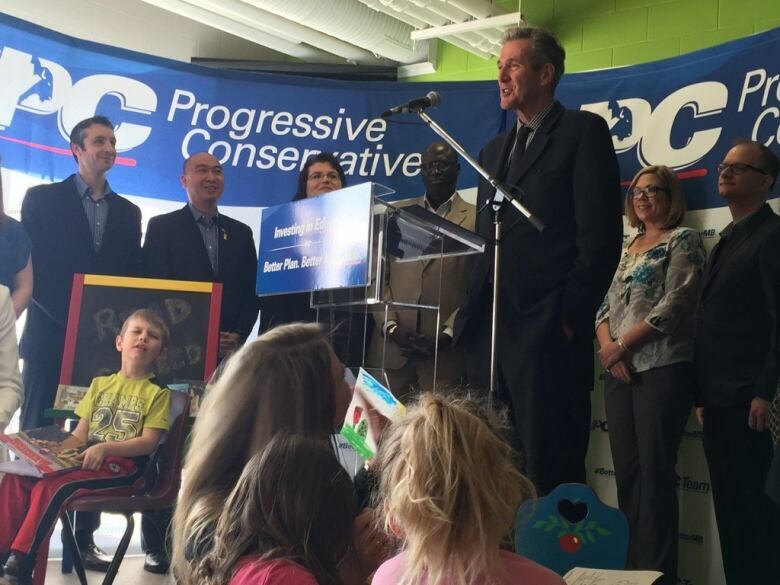 The Manitoba Progressive Conservatives are promising to boost literacy if they are elected next month. Leader Brian Pallister says the party would develop a program to ensure kids could read at or above national levels by Grade 3. He says the program would include a beefed-up curriculum with specific literacy goals, as well as reading assessment teams to help struggling students. Pallister estimates the program would cost about $7 million. Manitoba has lagged behind other provinces in standardized test results for math, science and literacy. Voters go to the polls April 19.